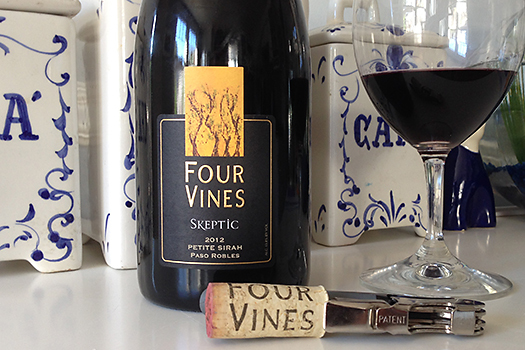 The Skeptic Petite Sirah is part of the BevMo “5 Cent” Sale. I tried locating this wine elsewhere but could not find it. Perhaps it is an exclusive deal with BevMo. 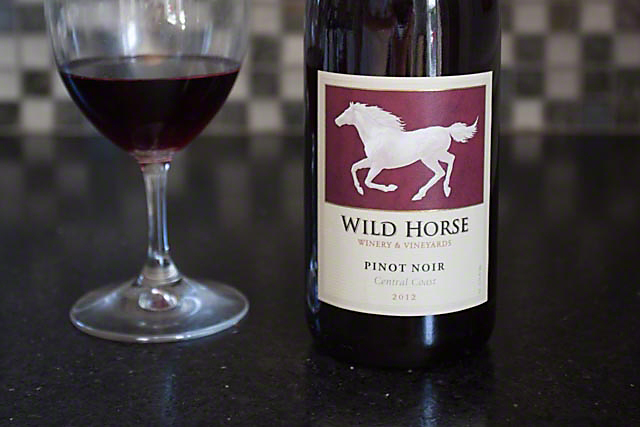 This wine has the typical deep, dark, inky color of a Petite Sirah. I think at this price it is a very excellent buy. $25 for a single bottle is way over the top. One of my wine friends loved the wine and immediately went back and purchased a case to let sit for a couple of years or more. 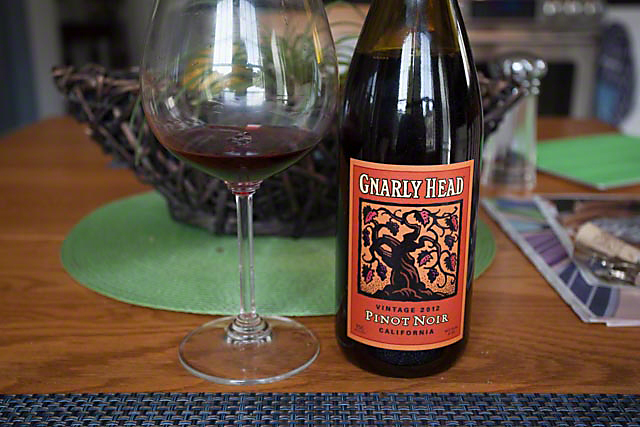 Petite Sirah is one of my favorite wines and, while this one is good, it lacks the depth and complexity of a fine Petite Sirah. On the BevMo Website it lists the 2011 as being in stock, but the Burlingame store only had the 2012 vintage. The Wine Spectator gave the 2011 Skeptic a 92-point rating. The 2012 is certainly worth a try and I will rate this wine at 87 Points.